Business Documents On Workplace With Dollar Usd Money On Background. Banco De Imagens Royalty Free, Ilustrações, Imagens E Banco De Imagens.. Image 77503142. 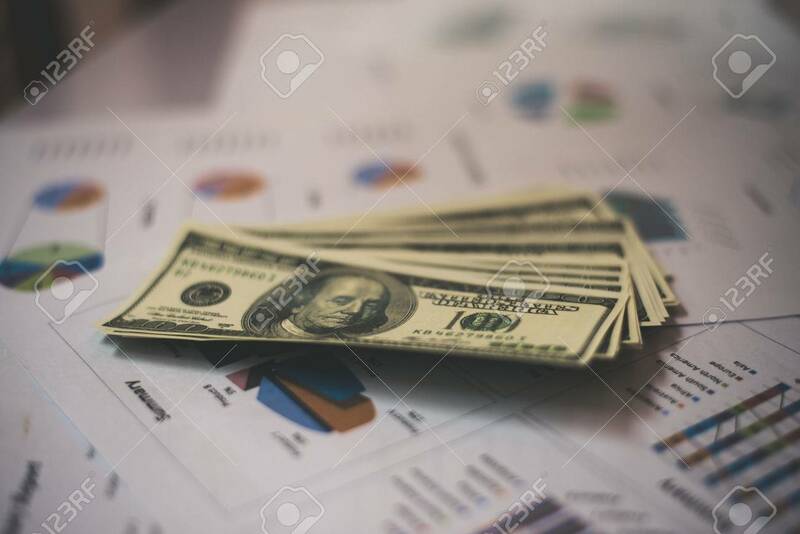 Imagens - Business documents on workplace with dollar usd money on background. Business documents on workplace with dollar usd money on background.